Azerbaijan and Georgia maintain high-level relations in all spheres, especially in economic field. This is clearly reflected in the trade figures of both countries in 2018, Report informs. The trade turnover between Georgia and Azerbaijan amounted to 1.1 billion dollars in 2018. The share of Azerbaijan in the total trade turnover of the neighboring country made 8.7 percent last year. Azerbaijan became the third largest trading partner of Georgia after Turkey and Russia in 2018. Georgian exports to Azerbaijan increased by 84.7 percent to $ 502.7 million in 2018. At the same time, Azerbaijan with 15 percent share in Georgia's total export became the country's first major export partner. In the reporting period, Azerbaijan exported goods worth $ 586 million to Georgia, which is 5.8 percent more than in 2017. Azerbaijan's share in Georgia's total imports was 6.4 percent. Thus, Azerbaijan was the fourth key importer of the neighboring country after Turkey, Russia and China. 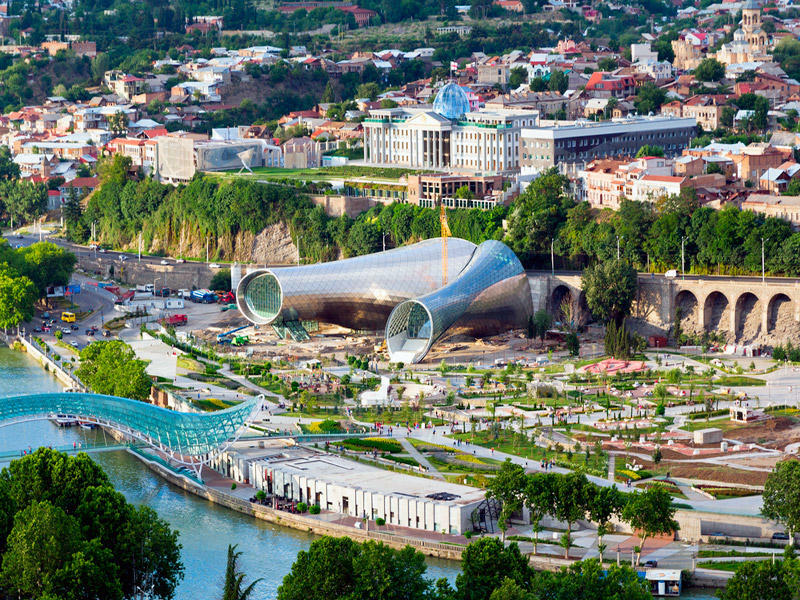 In 1995-2018, Georgia invested $ 93.8 million in Azerbaijani economy and Azerbaijan invested $ 3 billion in Georgia. Since 2012, Azerbaijan is in the first place in terms of investments in Georgia. More than 300 Georgian companies registered in Azerbaijan, about 650 Azerbaijani investment companies, especially SOCAR, operate successfully in Georgia. Azerbaijan and Georgia have taken initiatives for global projects in the region together for a long time. Close bilateral ties play a key role in the development of regional cooperation. The both countries broadly cooperate in regional energy development, transportation and economic partnership projects such as Baku-Tbilisi-Ceyhan pipeline (BTC), Baku-Tbilisi-Erzurum, Southern Gas Corridor, Kars-Tbilisi-Baku railway (BTK), the TRACECA and BSEC (Black Sea Economic Cooperation).